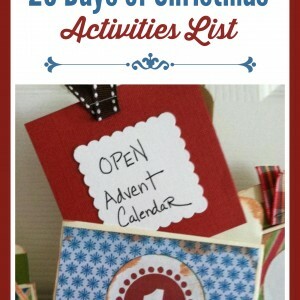 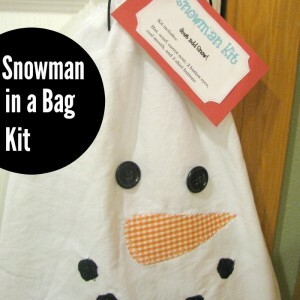 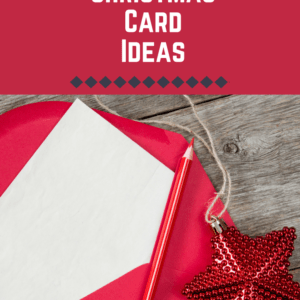 DIY Christmas Card Ideas to Inspire You! 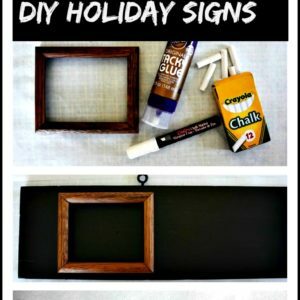 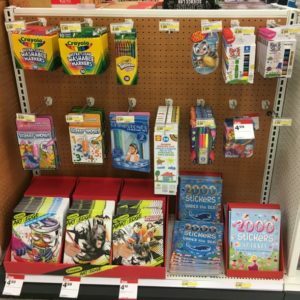 Plus Fun Ways to Display Your Cards! 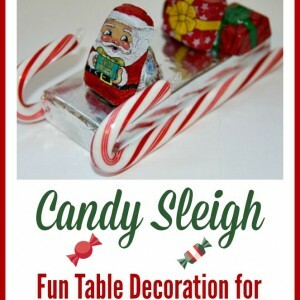 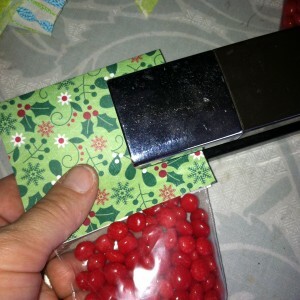 Candy Sleighs – Perfect for Table Settings on Christmas, Present Topper & more! 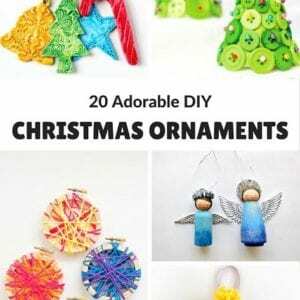 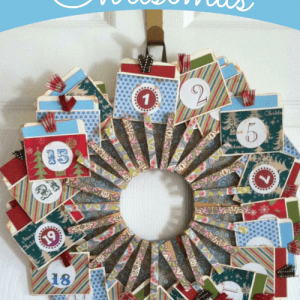 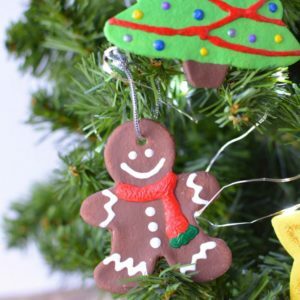 DIY Christmas Tree Ornaments – 50 Simple Ornaments to Make With Kids! 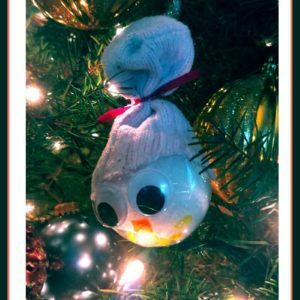 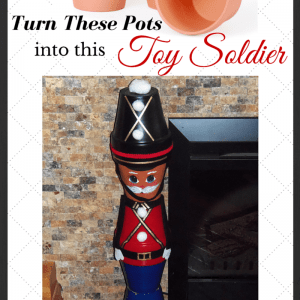 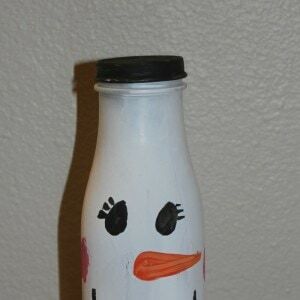 Christmas Lights Craft for Kids – Mess-Free Paint Option too!